Giveaway! 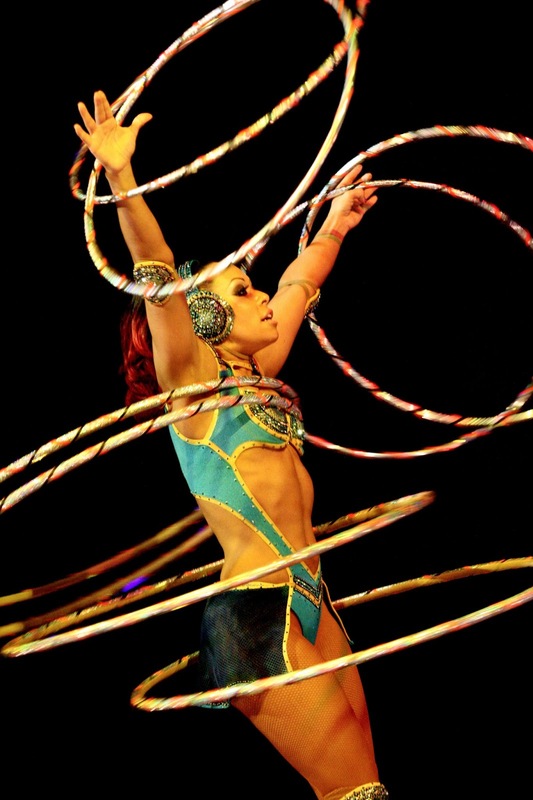 Silvers Circus in Mornington and Noble Park! 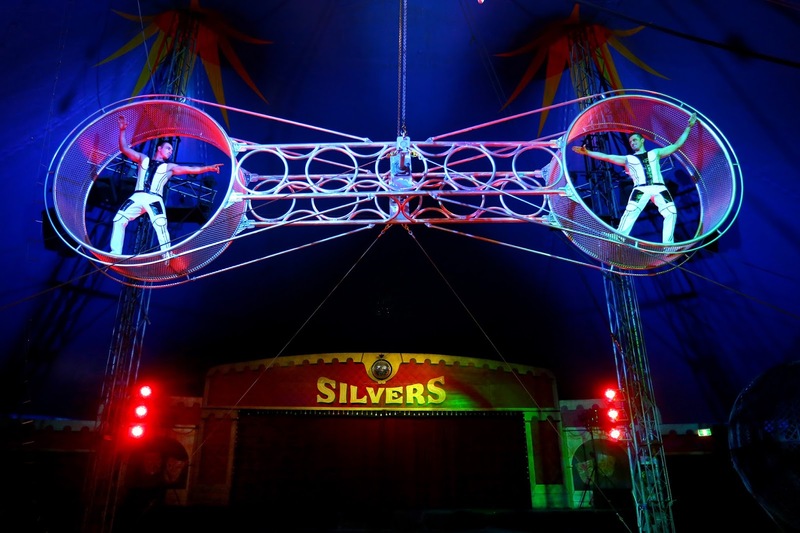 Silvers Circus is setting up their big top in Mornington and Noble Park and you can win tickets to see them! Read on to find out how! 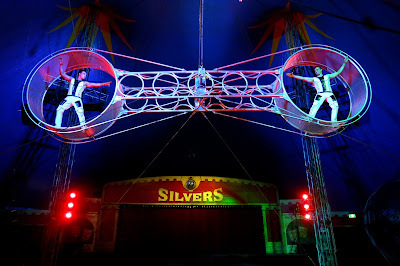 Silvers Circus was established in 1976 and provides a top night out for young and old. Here are just some of the acts you will see under the air conditioned big top! • The Globe of Death. The world famous Phoenix Riders speed around inside a 3-1/2 meter diameter metal globe on motorbikes, missing each other by mere millimetres. • The Roman Rings. A very unique act which is performed with extreme strength and elegance. Little girls will be amazed by the beauty and grown men in awe of the control and physicality. • Illusionist. Ringmaster Simon Tait has over 25 years’ experience in circus and will mesmerise the audience with his celebrated illusions and audience repour. • NEW – The Bicycle Act - Justin Valise is a professional idiot specializing in stupidity and acrobatics on a bicycle. Trained at the school of hard knocks and inspired by Murphy’s Law i.e. “what can go wrong will go wrong,” Justin has created an act that wrestles with the unexpected and lives up to the challenge, “the show must go on.” With hard work and some measure of good fortune, Justin has managed to combine the theatricality of a modern day fool with the physical skills of an acrobat to create distinctive and engaging entertainment. I wish the Bicycle Act had been there when I saw this circus in Gisborne, it sounds amazing! You can read my review of that night here! I have three family passes (2 adults and 2 kids valued at $120 each) to give away to shows at both Mornington AND Noble Park! Tickets for Mornington are for the show at 8pm on Saturday 16th January. Tickets for Noble Park are for the showat 8pm on Saturday 6th February. Entries close at 5pm AEDT on Saturday January 9th and the winners will be notified shortly afterwards.